Most people are aware that unhealthy eating, especially over the long term, can be a risk factor for chronic diseases such as cancer. 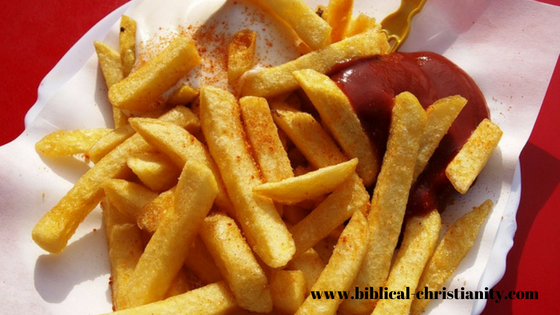 Although there’s no miracle food that can keep us away from the Big C, there are certainly foods that we need to avoid. I call them the top 5 cancer causing foods. Cancer or the “Big C” refers to a group of diseases characterized mainly by the uncontrolled growth of abnormal cells in certain parts of the body. It begins as a result of some genetic changes that interfere with the orderly processes of cell growth and division. When cancer cells divide, they form a mass called a “tumor,” which can either be malignant or benign. A benign tumor is not dangerous as it does not spread beyond the immediate area in which they arise while a malignant tumor spreads into the surrounding areas and to the different parts of the body, and is said to be cancerous. *Note: Metastasis is defined as the spread of cancer cells from the place where they first formed to another part of the body. In metastasis, cancer cells break away from the original (primary) tumor, travel through the blood or lymph system, and form a new tumor in other organs or tissues of the body. Did you know that half the cases of cancer diagnosed in the US are actually preventable by making healthy changes in lifestyle, especially the diet habits? Although there is no specific diet that prevents cancer, there are ways to reduce your risk of developing certain cancers. According to the IARC (International Agency for Research on Cancer) and the Cancer Agency of the World Health Organization (WHO), these popular meat products are classified under Group 1 Carcinogens, based on sufficient evidence that they cause colorectal cancer in humans. A report by the United Nations (UN) body also said that there is “sufficient evidence” to link processed meats to bowel cancer. The health risk of processed foods has largely to do with two food additives: potassium nitrate (commonly known as “salpetre”) and sodium nitrite. It’s these additives that give salamis, bacon and hams their alluring pink colors. As the meat cures, these additives are converted to nitrite, which in turn allows the bacteria responsible for cured flavor to emerge quicker by inhibiting the growth of other bacteria. In and of themselves, potassium nitrate and sodium nitrite are not carcinogenic. After all, many green vegetables naturally contain nitrates. But when used in meat processing, they interact with certain components in red meats such as amines, amides and heme iron, to form N-nitroso compounds (nitrosamine) which cause cancer. Every time you eat ham, bacon or other processed meats, your gut receives a dose of nitrosamines. These can damage the cells in the lining of the bowel and it can lead to cancer. The WHO said the consumption of 50 grams of processed meat a day, which is equivalent to just a couple of rashes of bacon or one hot dog, would raise the risk of bowel cancer by 18% over a lifetime. Of course, eating more raises your risk more! Popcorn is a low-calorie, low-fat snack which is popular among health enthusiasts who are looking to lose a few pounds. It is indeed a healthy snack, even when topped with real butter, cheese or a sprinkle of salt. But microwave popcorn is a different story. Not only are the microwave popcorn bags lined with dangerous contaminants, but the fumes released from artificial butter (or cheese) flavoring in microwave popcorn contain “diacetyl” which is toxic to humans. 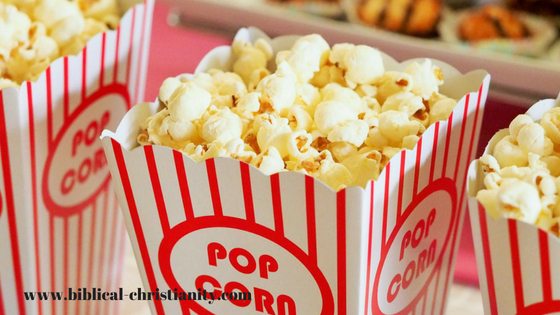 Eating microwave popcorn means ingesting these carcinogenic materials, which can cause health problems, from reproductive challenges to life threatening cancers. The chemical diacetyl has also been linked to a rare form of lung disease. According to Dr. Mehmet Oz, people who work in the factories have developed a problem called “popcorn lung” from inhaling the gases with the diacetyl in it. Dr. Oz added that people who make microwave popcorn frequently can also develop the same problems. But if you really love popcorn, why not make your own popcorn and enjoy it without having to worry about developing any health problems. It’s as simple as putting organic corn kernels in a brown paper bag and lay it flat in the microwave for a few minutes and you’ll have the exact same product without all the dangerous chemicals. You can just sprinkle it with salt or top it with your favorite popcorn seasoning. What makes these foods increase your risk for cancer is the chemical called “acrylamide” which naturally forms in starchy food products such as potatoes and cereal grains, when cooked by frying, baking and roasting. Acrylamide, when consumed orally, is absorbed from the gastrointestinal tract, distributed to all organs and extensively metabolized. Although there are no conclusive studies to indicate that acrylamide can cause cancer in humans, the same way it does in lab animals that were ingested with high doses of the chemical, health agencies around the world are concerned and are calling for more study. The FDA (Food and Drug Industry) has urged food manufacturers and processors to reduce the chemical when feasible, by decreasing frying temperatures, tweaking ingredients and avoiding certain storage practices. cooking potato products such as frozen fries to a golden yellow color rather than a brown color. following manufacturer’s recommendation on time and temperature, avoid over cooking, heavy crisping or burning. toasting bread to a light brown color instead of a dark brown color and avoid eating very brown areas. keeping potatoes outside the refrigerator in a cool, dark place, such as a closet. Staying healthy does not necessarily mean totally getting rid of sugar in your diet. Sugar is necessary for our health and all the cells in our body need it in order to function. But too much sugar, especially refined sugar found in table sugar, confectioners sugar, candies, cakes and other baked goods, will increase the risk of several diseases such as cancer. You have probably heard that cancer cells feed on sugar, making them grow more aggressively. The fact that tumors use sugars to feed themselves and increase in size was discovered by a Nobel laureate in medicine named Otto Warburg. He figured out that cancer cells proliferate by thriving on fructose-rich sweeteners such as High Fructose Corn Syrup (found in any sweet you can think of). Cancer cells metabolize HFCS more quickly and easily than other sweeteners. But being mindful of refined sugar intake does not mean you have to say goodbye to all desserts. The key is moderation. 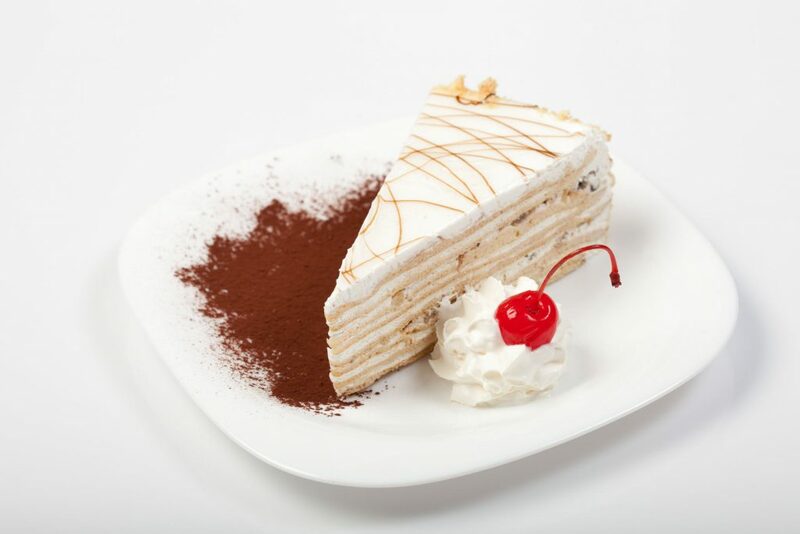 You may also opt for healthier desserts such as those made with natural sugars like honey or maple syrup. Frozen yogurt and dark chocolates are also great options. You understand the health risks associated with eating freshly prepared foods, but do you ever stop to think about the possibility of the health problems that may arise as a result of consuming preserved foods? Some studies conducted within the last couple of years have actually shown possible links between canned foods and escalated cancer risks. This is due to the harmful levels of “Bisphenol A” (BPA) that is found to be present in a variety of widely consumed can goods, such as baked beans, soup and tomatoes, evaporated milk, and cans of alcoholic and fizzy drinks. Bisphenol A is a man-made industrial chemical used to make plastics for food and drinks packaging, water and milk bottles, microwave ovenware and other kitchen utensils. It is also used to make the epoxy resins that line cans of foods to form a barrier between the metal and the food and prevent bacterial contamination. The problem with BPA is that it is a toxic chemical that can leach from the resin and makes its way into the food it contains. This is alarming as regular consumption of canned foods can actually result to various conditions ranging from breast cancer and prostate cancer, brain cancer, infertility, obesity and attention deficit hyperactivity disorder. Since consumers have no way of assessing PBA levels just by looking at cans on supermarket shelves, and until the chemical is removed from all food packaging, experts suggest that shoppers and consumers should opt for fresh or frozen foods. They can also buy products in glass or tetra pak packaging to avoid possible exposure to this toxic chemical. Although eating the right foods and getting enough exercise is not a guarantee that people will remain cancer-free throughout their entire lives, it is possible to reduce the risk of ever getting cancer by over 50% by simply adopting the right health and wellness habits. And since many of the most common and deadly types of cancers are related to the gastrointestinal system, consuming the right foods and making the best nutritional choices can modify your risk of getting these sorts of cancers. Previous Previous post: Does Green Tea Help With Diabetes? So true, that these foods are all so terrible for us. But sometimes I just can’t help myself, like when I see ham or hotdog, I will crave the saltiness of it. It’s once in a blue moon, but still one time too many. Thank you for the great article, it’s a timely reminder. To be honest, I also eat hot dogs, ham and bacon. How can I not when this is the typical breakfast for most people. But like I said, the key is moderation. We do not have to totally eliminate them from our diet. We’ll just have to make sure we are eating larger portions of healthy and nutritious foods. We must have definite boundaries and know how much is too much. We do not want to stuff our bodies with unhealthy foods all the time because at the end of the day we will have to pay the price. Let us always be reminded that health is wealth and our diet plays a major part in our goal of staying fit and healthy and in avoiding cancer. Hi there. I am also a “healthy activist”. I never use the microwave for anything! I’m sure a lot of people will be surprised by microwaved popcorn. 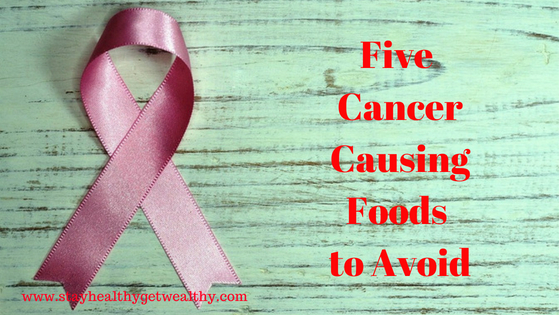 I agree with your top 5 foods to avoid to reduce risk of cancer and I hope people start to make changes. Processed food (whether meat or vegetables) are indeed harmful. Unfortunately so much of the food we buy in the supermarket is processed or packaged with harmful chemicals. Thanks for your research. Practicing a healthy lifestyle can be a real challenge especially when it comes to food. That’s why not many people are willing to change their eating habits. Unlike before when there were no processed foods, people were much healthier and they even lived up to 100-120 years old. Nowadays we’re not sure anymore if there are healthy foods sold in the market, that’s why natural and organic foods are still the best choices if we want to stay away from the Big C.
You highlight that people pretty well can’t buy stuff in cans, cans are everywhere and many people would fall into this convenience trap. 2 Questions – Are there ANY cans that are safe? how can these be identified? Hello John, thanks for dropping by and thanks for your comment. 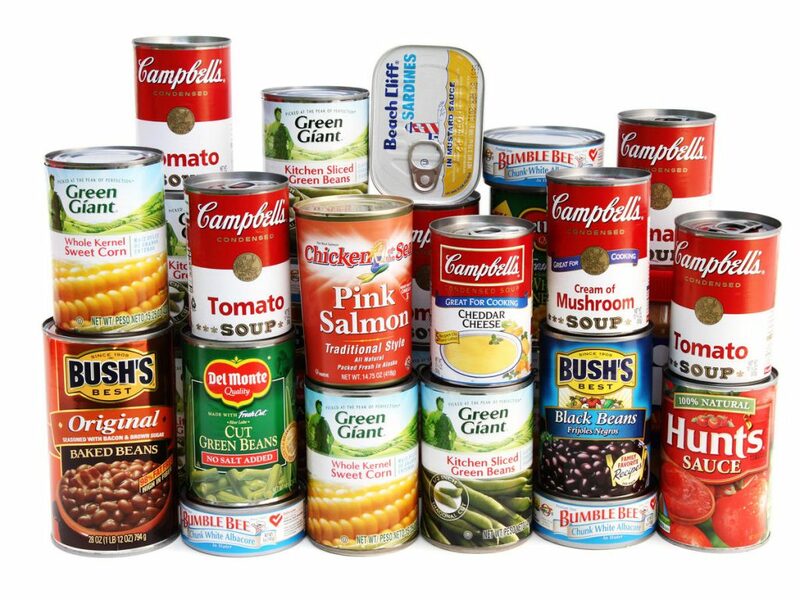 I do not think there are canned goods that do not have Bisphenol A. BPA is incorporated in all tin cans to prevent metal corrosion and breakages. It is also needed to preserve the food and prevent bacterial contamination. However, there are canned foods that contain lower and greater concentrations of BPA. This information should help consumers in making decisions as to which canned products they choose to buy. According to a study published in the Environmental Research Journal, canned soups and pasta can expose consumers to higher BPA concentrations than canned fruits and vegetables. It was found out in a research study that eating canned soup resulted in 229% higher concentration of BPA compared with consuming no canned foods; canned pasta resulted in 70% higher concentrations and canned fruits or vegetables resulted in 41% higher concentrations. The reason for this is the heating time for soups when processed. Canned soups usually need longer heating time to get sterilized. So basically, eating a single can of cream of mushroom soup exposes you to higher concentrations of BPA than eating 3 cans of peaches. In order to avoid exposure to BPA, we must choose fresh, unpackaged foods whenever possible. 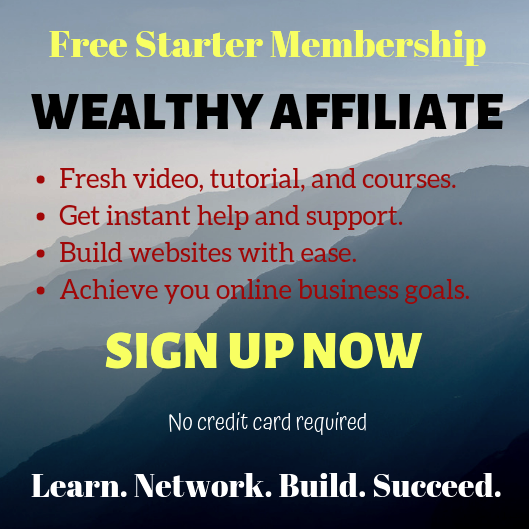 Great article, love all the valuable information. I think so many of us need to learn about cancer and how we can help prevent it early on in life. So many of us are surrounded by loved ones who are going through this battle and it’s so sad to see just how many people it has affected. Hi Linsey, thanks for your comment. I can imagine how difficult it must be to have a loved one battle against against cancer. It’s even more difficult because other than being there for them, there’s really not much we can do to help. Good thing, there are organizations/agencies who are trying all they can to get the message across to everyone on what cancer is all about and what we can all do so we do not have to go through what others have gone through. Like I said in my article, unhealthy eating is one major risk factor not only for chronic diseases like diabetes and hypertension but also cancer. Eating a healthy, balanced diet will greatly reduce our risk of developing cancer of any sort. I just hope that more people will become aware of the bad effects of these foods to their health, no matter how enticing they maybe. Great job with this article. I think a lot of people eat all of this on day to day basis. They say “You are what you eat.” Once I got that one fixed in my mind I changed my diet completely. Reading your article just reinsures me that I did a great decision. Thanks for sharing. All the best! Great article! I was diagnosed with prostate cancer some 6 years ago now and despite my doctors protestations I went down the alternative plant based path. I gave up meat and dairy, ate a plant based diet regime, lots of fasting, juicing, meditation, fresh air, sunshine and exercise. I am now healthier than ever. Hi Kev, thanks for sharing your story. Although not all doctors agree that changing your diet will have a huge impact on your health, at the end of the day, it’s your body, your health, so you get to choose what treatment you think is best for you. You’re right, people don’t care anymore what kinds of foods they stuff into their mouth, as long as they’re satisfied. Thanks for sharing this article. We really need to continue getting the word out there that there is a huge price to pay for eating unhealthy foods. You have shocked me with regards to the potential dangers Bisphenol A delivers to canned foods. We seem to have a problem with anything man-made these days. Everything natural is healthy but there’s no money to be made, hence our ignorance. Previously, I was a butcher and we were continuously bullied by the media concerning cancer scares with bacon. Learning the role at college, we were informed the ‘safe’ (?) sodium nitrate when mixed with the meat proteins formed sodium nitrite when curing which produced bacon’s attractive pink appearance. A cure without the addition of sodium nitrate would leave the bacon an unattractive grey colour with a deceiving ‘off’ look. The same predicament & health scare affected burgers & sausage where man-made colouring was added purely to produce an appetizing appearance. Although natural colours have now been introduced, previously the absence of colouring produced left an unappetizing grey colour, enough to stop sales. I think our next cancer scares will involve man-made pharmaceuticals. Most of us continuously ignore everything inexpensive & healthy, growing around us. Experts & media hey? You’re absolutely right, anything man-made seems to have undesirable effects on us. We live in a fast-paced society, hence we want everything instant if possible, especially when it comes to food. We are so busy making money and securing for ours and our kids’ future that we do not have time anymore to prepare healthy meals. 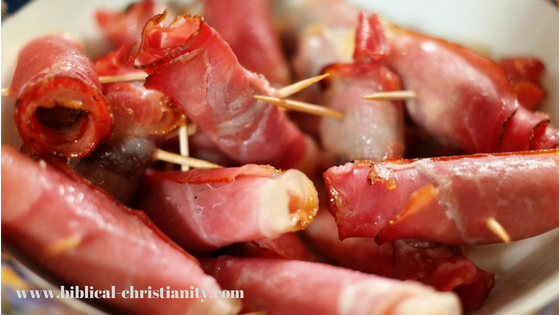 Who doesn’t love ham, bacon and hotdogs? Other than the fact that they taste really good, they are also easy to prepare. For food manufacturers, it’s all about the money. They do not consider the negative effects that their products might have on the consumers. That is why it is very important that shoppers and consumers always opt for natural and healthy foods. Just the thought that man-made pharmaceuticals will eventually become the next “cancer scare” is really alarming.